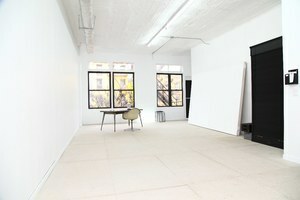 Situated in the perfect location in Bowery, this fantastic loft space offers amazing light. 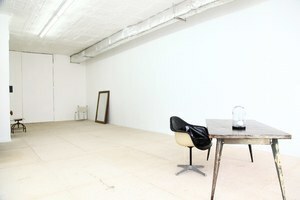 At 1,000 sq ft it is ideal for Photoshoots and Filming. 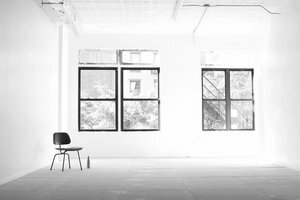 The space has white-box interiors and multiple windows allow natural light to flood into the space creating a beautiful bright atmosphere. 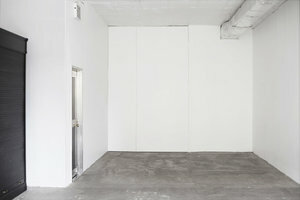 The space all has a range of facilities including garment racks making it well-equipped for temporary showrooms or fashion shoots. Bowery is a vibrant and trendy area that is fast becoming one of Lower Manhattans shopping hotspots, this is a great location for creative professionals to host unique projects. No alcohol serving or night event is allowed.